Tottenham have opened the new Spurs Shop at the Tottenham Experience, which is the largest retail space for any football club in the world. A release from the club added that the store would feature merchandise of the team, Nike and even the NFL. The store is 23,000 sq ft and contains numerous features including a 100-seater auditorium with a 36-screen video wall. This area will hold special appearances, pre and post-match events and other promotions. The release adds that all payments will be cashless and there will be giveaways on the shop floor to generate excitement. This is the first step in opening the stadium and hopefully, the fans will have a great time at the new store. There are a number of other attractions lined up to make the experience even better. The release adds that numerous attractions will be available throughout the year, along with the stadium tours, the museum, archive and the sky walk. 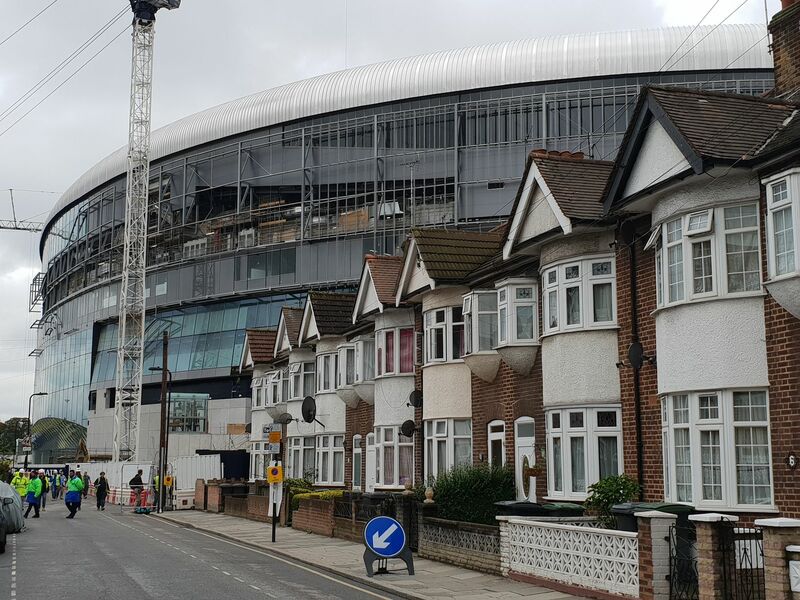 Tottenham have spent a lot of money in redeveloping White Hart Lane and it is only fitting that we have one of the best stadiums in world football. 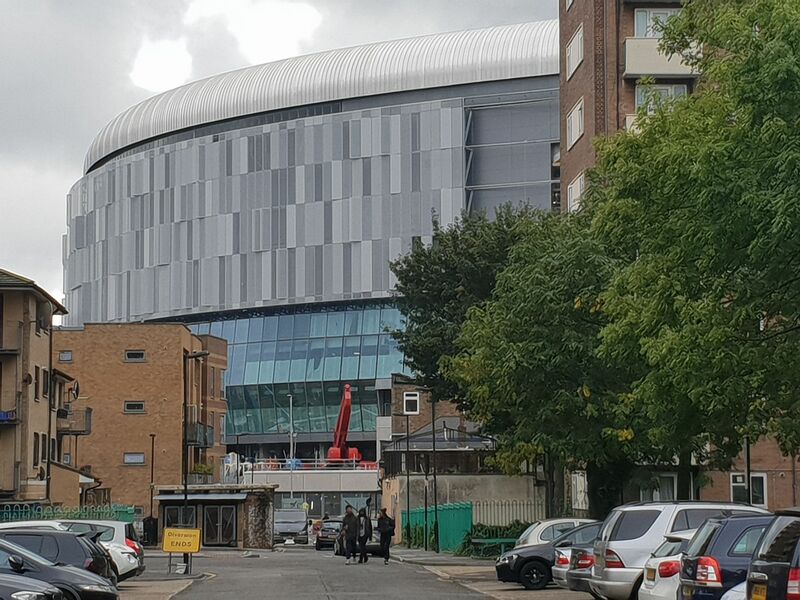 The club is certainly on the up with Mauricio Pochettino at the helm, and now the only thing we would be looking forward to is the date when the stadium will hold its first game.